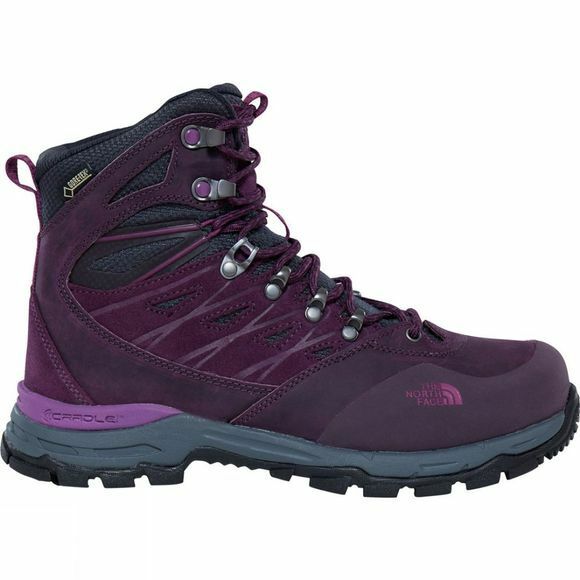 Full of features but light on weight, The North Face Women's Hedgehog Trek GTX Shoe offers ultimate protection and mobility during challenging hikes. 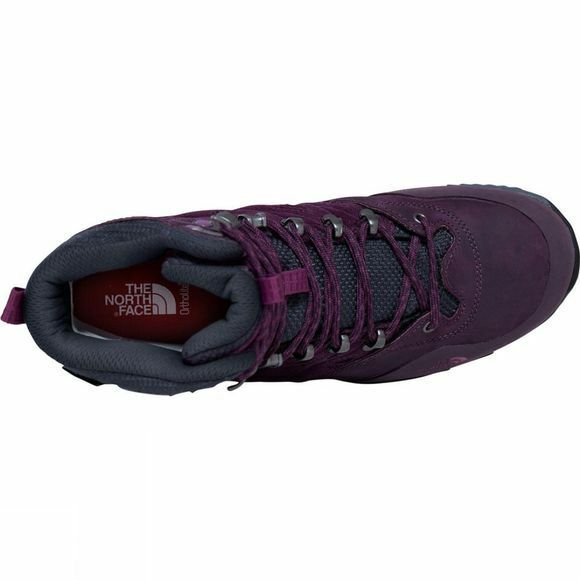 A Gore–Tex membrane locks out the wet to keep your feet dry in the wet – so you never have to head home early when conditions change for the worse. Cradle heel–stability technology ensures you stay on course when navigating uneven terrain, and for an extra boost of grip, we've included a Vibram rubber outsole.